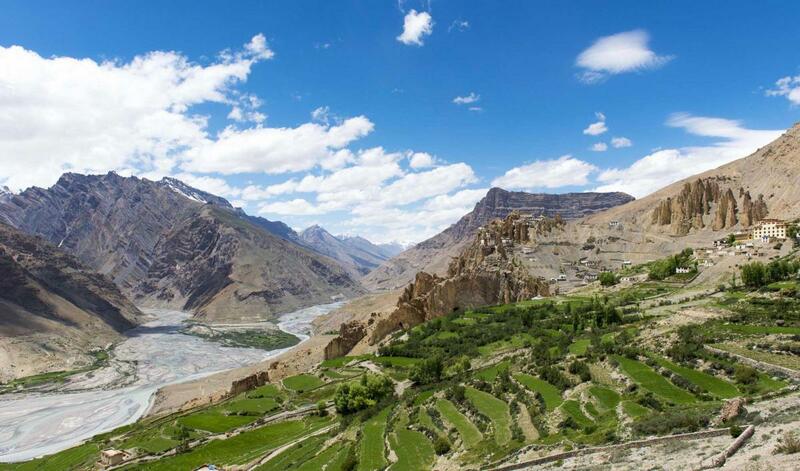 If Spiti Valley is a dream destination for you, it's time to tick it off! 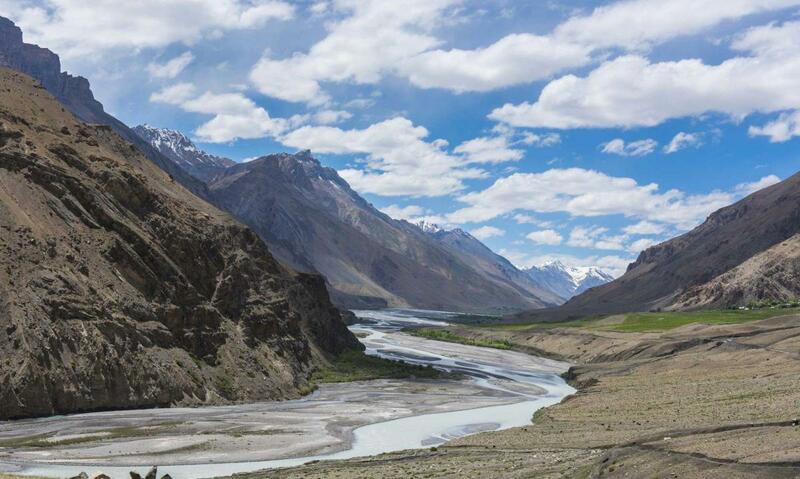 If Spiti Valley is a mystic land that you don't know much about, it's time to witness the heaven on earth yourself! Muddie Trails presents it's first ever Spiti Valley backpaking trip! Come! Let's experience the magical world together! Note: Full itinerary will be shared on WhatsApp. Please ping on 9827032009. Day 1 : Saturday, 28th July 2018 – Mountains are Calling!! - Meet at the arrival terminal of Chandigarh Airport before 11AM. - Reach Manali by Evening, have dinner and overnight stay in Manali in camp/dorm. Day 2 : Sunday, 29th July 2018 – A day to Recon with! - Start an early day, quick breakfast at the camp site and head out to Chandertal after soaking in the breathtaking views of Rohtang la, Chatru & Batal. Overnight stay in camps. - Reach Chandratal setup our campsite, have dinner and loads of fun. 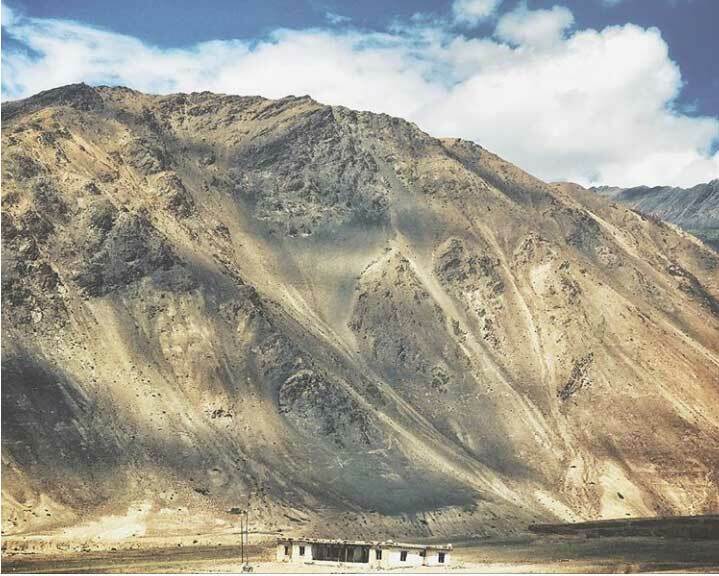 - After a morning visit to the Chandertal, start our journey towards Kaza in Spiti. - The road takes you through Kunzum la, vistas of waterfalls, snow clad passes, lush green valleys and high standing mountains. - Spend your evening in the high altitude low oxygen environment. Overnight in Kaza. - Head up to visit the ancient village of Kibber. 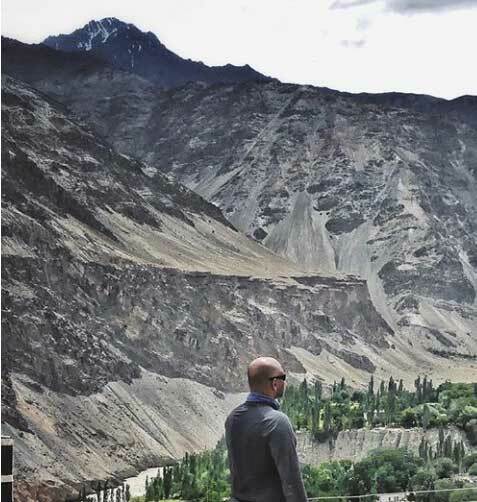 Spend your time at leisure in the village, interacting with locals, watching large hordes of mountain cattle like Ibex, Blue Sheep (Bharals), Yaks and strolling around the mountains. - Leave Kibber to visit the villages of Hikkim, Komic & Langza. Overnight in Langza in a homestay. - Leave Langza for Tabo village. 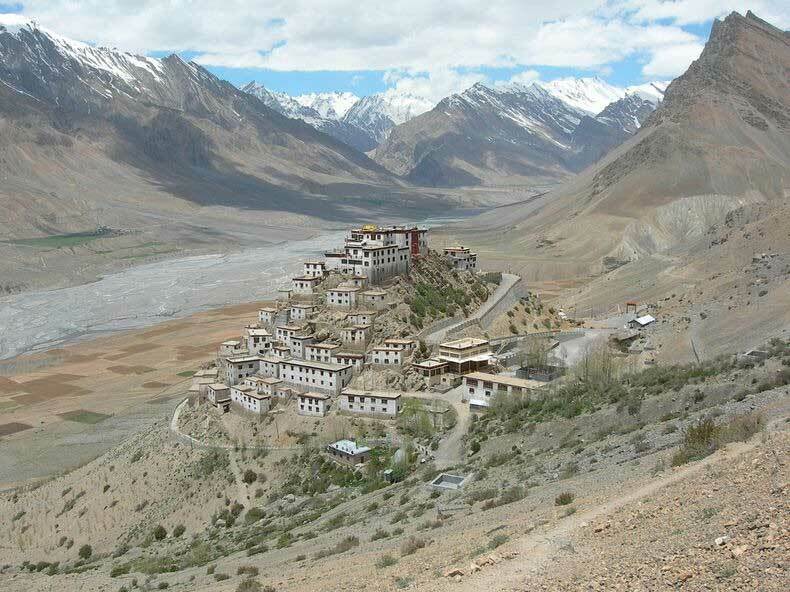 - Majestic views of the whole monastery as it is surrounded by a valley and a river from 3 sides (peninsula). Experiment all forms of photography if you are a photographer. - After Dhankar, Continue to Tabo Monastery. Overnight stay in Tabo village. - After breakfast at the Tabo homestay/camp, drive upto Nako and then further to Kalpa in Kinnaur. 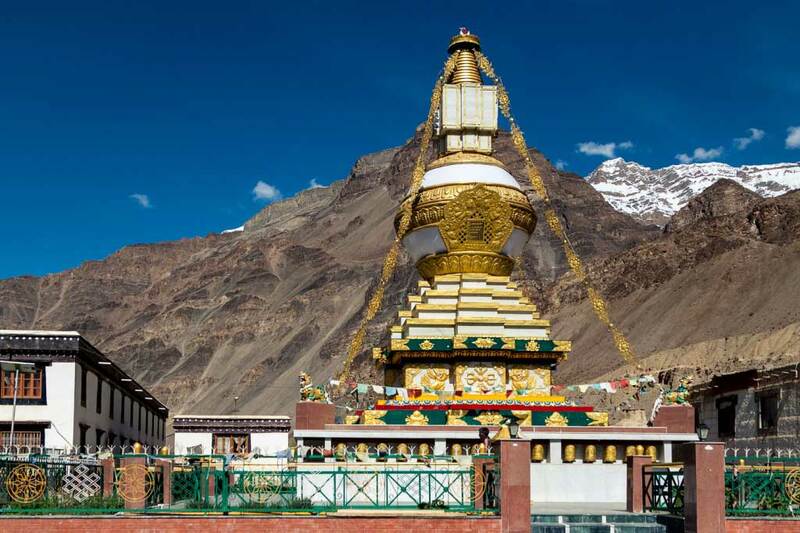 - Steeped in historical and present day Buddhist Tibetan culture, Stay overnight at Kalpa. - Start the day very early, leave for Shimla via Rampur and Narkanda. Reach Shimla by late evening and spend the evening in the hill station build. Day 8 : Saturday, 4th August 2018 – Bye Bye Mountains(With a heavy heart)! - Wake up, late morning breakfast, move straight to Chandigarh. - Will be updated to interested/registered travelers on our whatsapp group. Any fees or charges levied towards your personal photography equipment.